The Hi'ialakai is one of seven former Navy T-AGOS class ships transferred to NOAA. T-AGOS ships are monohull ocean surveillance ships originally designed to gather underwater acoustical data. 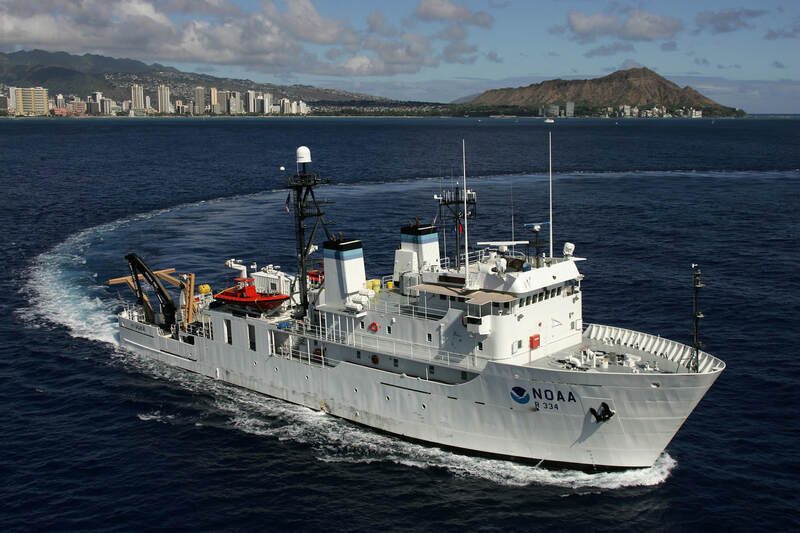 Hi'ialakai was converted to conduct coral reef and related research in the Hawaiian Islands, primarily in support of NOAA's National Ocean Service.